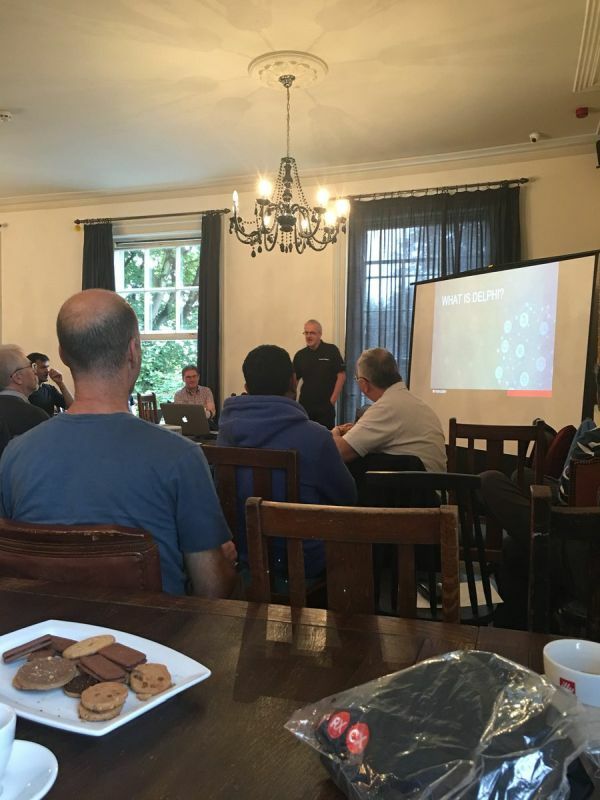 A couple of weeks ago I was in London for personal reasons and teamed up with the UK Developers Group to attend their monthly meeting and talk about Delphi. 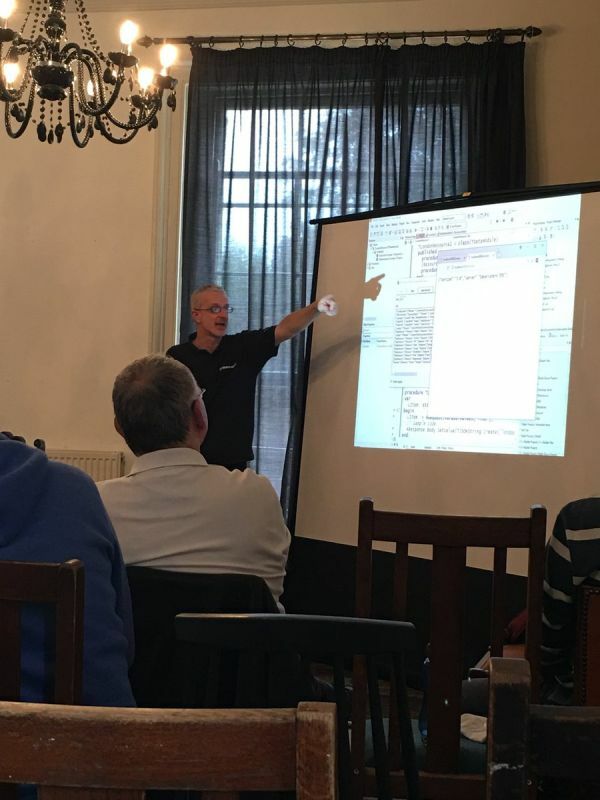 I offered an introductory talk, some in depth on RAD Server compared to other web service technologies, plus some FireMonkey and VCL insights, and a deep dive on some advanced features of the Delphi language. This was a very nice event set up in a pub (and including the pub's food) in Camden. Here are a couple of pictures taken by the organizers -- and thanks a lot for the invite. I'll be back! Later in September I traveled to the Netherlands, Utrecht to be precise, for a large Delphi conference organized by Embarcadero partner Barnsten. The turnout was very significant, with over hundred attendees, and there was also a very nice group of speakers beside myself (see photos below). 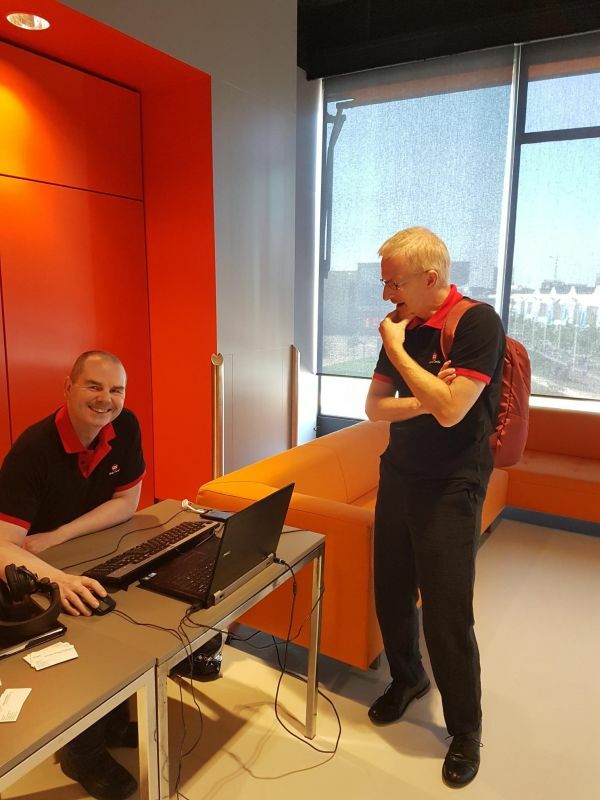 It was a nice event, and attendees were happy to see a large crowd -- a good sign of the health of the Delphi community in Europe. At the conference I gave a keynote on the status and plans for Delphi, and a technical session focused on RAD Server. Again, here are some assorted picture I took or including myself. Next I'll be at EKON 22 in Dusseldorf, Germany, early November.